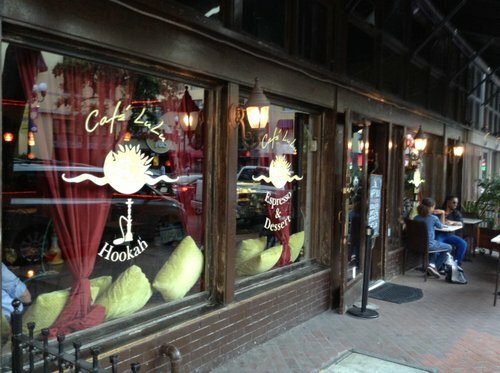 Oldest coffeehouse in the Gaslamp is starting up a serious happy hour to reach out beyond the hookah crowd. Lots already target Café Lulu for its organic coffees. Now, serious appetizers and cocktails too.